As a Nevada resident, if you purchase an individual health insurance plan, you currently do that through HealthCare.gov. That’s all getting ready to change, AGAIN! While Nevada already has a state-run exchange called Nevada Health Link, the state is steadily working towards having its own enrollment platform ready to be used by the fall of 2019. This isn’t the first time that the state has attempted to make the leap. A few years ago, Nevada ran its own health insurance exchange. Unfortunately, there were too many technical problems to iron out, and in 2015, the state made the switch to HealthCare.gov’s enrollment platform. The rest of the state-run exchange was left in place, allowing for a significant amount of autonomy. For example, Nevada is the only state in the nation where health insurance plans purchased outside the exchange are available year-round, not just during the open enrollment period. While subsidies are not available for an off-exchange plan, meaning that enrollees pay full price for their coverage, this provides Nevadans with flexibility that residents in other states don’t enjoy. This provided a much better user experience, but unfortunately, that came at a pretty significant cost. 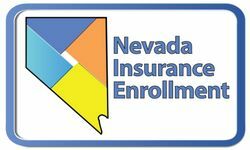 This fall, Nevada residents who purchase individual health insurance coverage will likely do so through Nevada’s own exchange. The primary reason for the switch is to bring down operating costs. In fact, switching to its own enrollment platform will save Nevada over $18 million for the duration of the contract. On top of that, it’ll provide a better user experience while giving the Marketplace more efficient access to data and trends to further improve marketing efforts. Nevada Health Link projected that leasing costs to use HealthCare.gov would amount to well over $13 million in 2020. By operating its own marketplace, the state will only pay out a little over $5 million for a five-year contract with GetInsured, saving millions of dollars in operating costs over time. These lower costs mean lower rates for health insurance providers and savings that may be passed along to consumers. 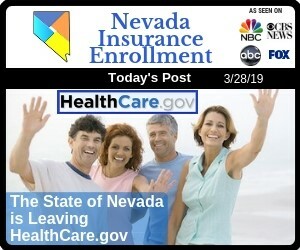 If you’re among the 91,000 Nevada residents who purchased health insurance through HealthCare.gov, then you’ll most likely have a new way of enrolling in a program through the state by 2020. The open enrollment period for the new program will begin in October of 2019, but the state-run platform will go live in September. This will give residents an opportunity to log into the website and view available insurance plans. As health insurance continues to see changes on both the federal and state level, it can be a challenge to find the right health insurance plan for your needs. At Nevada Insurance Enrollment, our health insurance agents specialize in helping you find the health insurance policy that provides the coverage that you need at a price that you can afford. 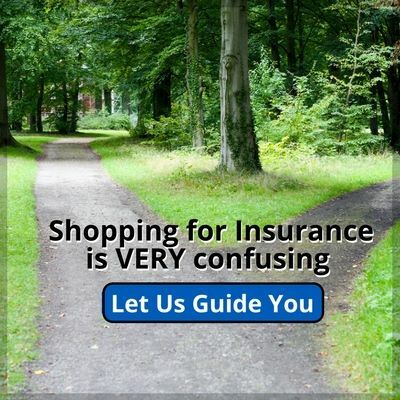 Contact us today to learn more about the enrollment process or to talk about the best health insurance plan for you.